Club Penguin Cheats by Mimo777 Club Penguin Cheats by Mimo777: Club Penguin Featured Igloos: September 17! 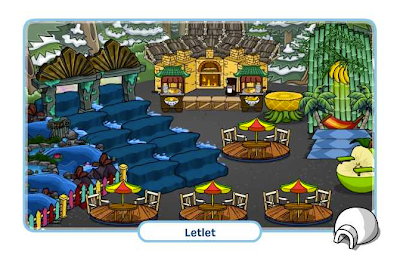 Check out the September 17 Club Penguin Featured Igloos! 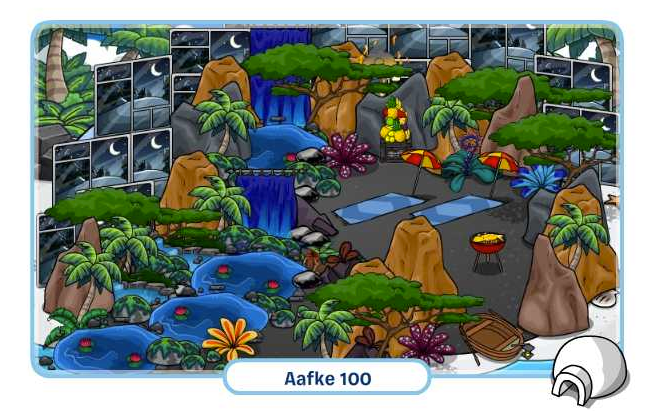 Slipery8878 said: "You guys should totally check out my Bff Aafke 100 igloo! It is amazing!! It is like a waterfall on an island!" 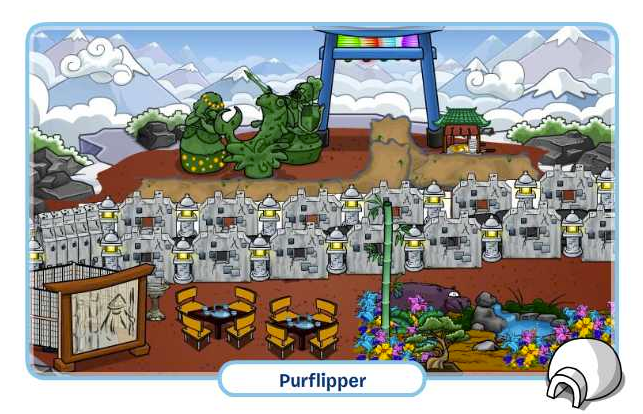 Kwaj Girl said: "Check out my best friend's igloo, Purflipper! He made his The Great Wall of China!!" Roseabella5 said: "You should check out Letlet's igloo, it really ROCKS!!!" The Fair is coming sooo soon and CP wants to know of any cool circus igloos! What is the one item you always have to keep in your igloo! ?